Superior picture framing handcrafted in southern California according to traditional American and European methods and standards. We use only genuine gold leaf – never metal leaf. 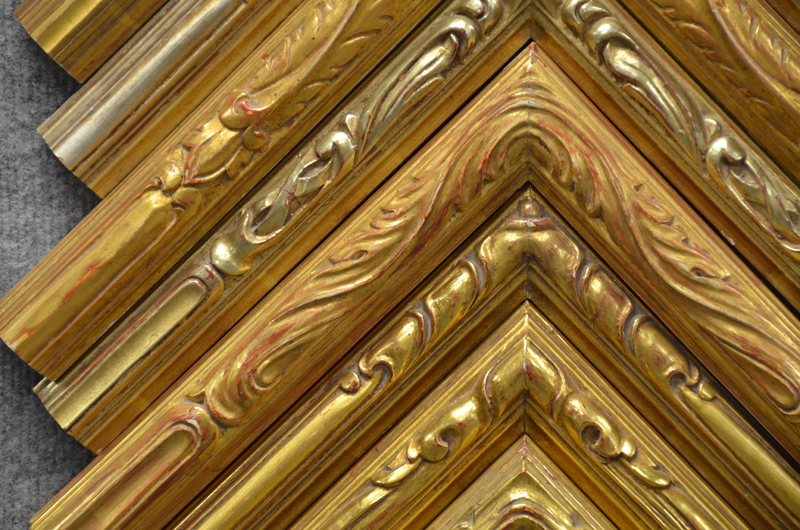 At Mayen Olson, we don’t simply make picture frames – we create works of art. Our goal is to offer the finest in quality, service and selection. Since the opening of our doors in 1990, we have been pleased to satisfy numerous museums, galleries, collectors and artists nationwide. While affordability is always a concern, our first objective is to provide superior picture frames handcrafted according to traditional American and European methods and standards. We use only genuine gold leaf – never metal leaf. 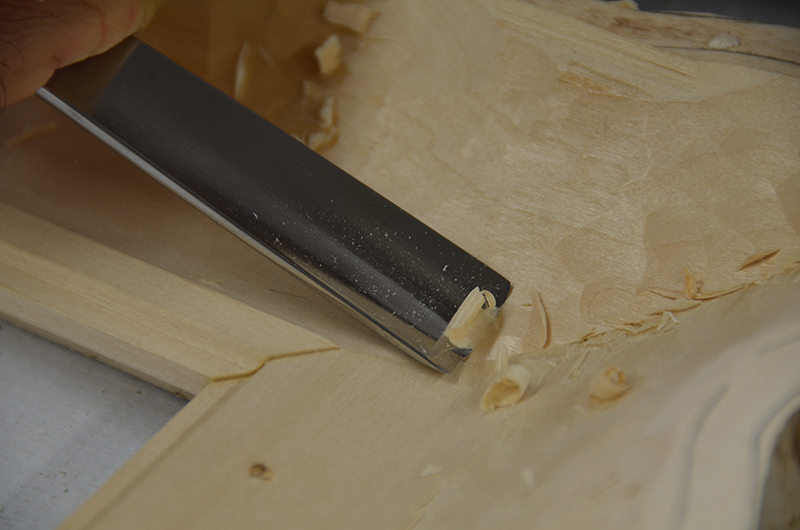 Our frame profiles are milled in basswood because of its exceptional strength and durability. Our aim is to create an heirloom to last for generations. Although our collection of designs is extensive, it continues to expand. We offer a variety of finishes ranging from contemporary to Renaissance, in 22K, 18K, 16K and 12K (white) gold. We biscuit join every frame large enough to accept that type of joinery and use special water resistant wood glue – our frames are built more like furniture than typical picture frames. We make our own gesso using rabbit skin glue, gypsum, talc and water, and tumble our own clays. We don’t take short cuts that would lower our prices, as that would also lower the quality. We make a very durable finished product, which insures that each frame, with normal handling, will last far into the future. Whether the medium is oil on board or canvas or work on paper, we have many years of experience working at the highest level. Our carvers can copy your design, recreate an historical design from a photograph, modify (shorten, lengthen or add or remove design elements) existing designs in our collection or yours, as well as, create new designs at your specifications. In addition, we have worked extensively with museums and paper conservators, framing art on paper, and use only the actual prescribed museum materials and methods. If you are looking for the finest in craftsmanship and quality, dependability, service and an enjoyable working relationship, then you have found all these in one studio. Welcome to Mayen Olson. We look forward to working with you on your next and future projects. Custom hand carved gold leaf frames made in southern California and distributed nationwide.